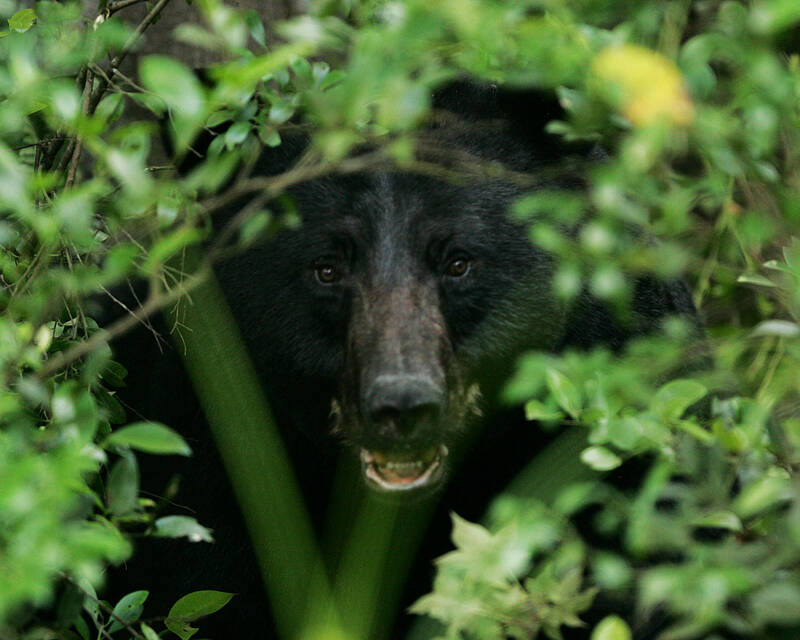 May and June are bear season on the Monterey Peninsula. And I’m not just talking about the Seaside Police Department’s early morning bear shoot last week. May and June are the months when black bears seem most prone to wandering out of the Santa Lucia mountains and into the streets of town. You are currently browsing the Xasáuan Today blog archives for June, 2013.